Chaitra Navratri History Wishes, Greetings and HD Images - 365 Festivals :: Everyday is a Festival! 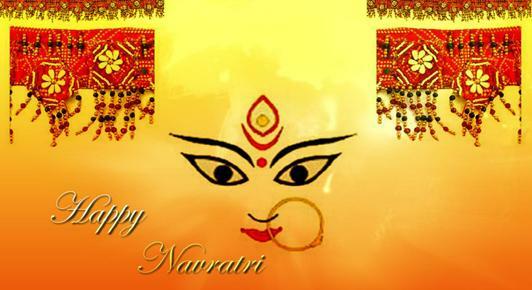 Festivals, as we hear this word we can imagine colors, lights, happiness and most of all the celebration all around us. With such a busy, regular and monotonous schedule, we get the chance to bring some change in our daily routine. We Indians, almost 1.3 billion of population with 29 states and 7 Union territories, celebrate so many festivals all through the year and all around the country all together. Our country is a secular country, so we have many different religions, cultures and traditions. 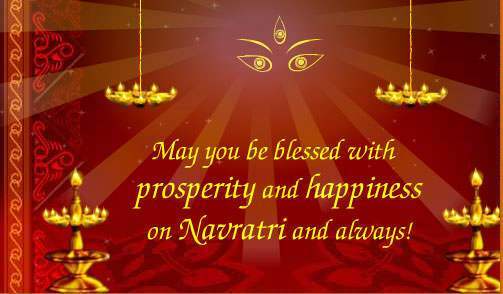 That is the reason that we can always find one or the other festival celebrated each day around us. Festivals give us the reason to bring happiness and joy in our lives and also to the people who are connected to us, our family, friends, relatives and neighbors. 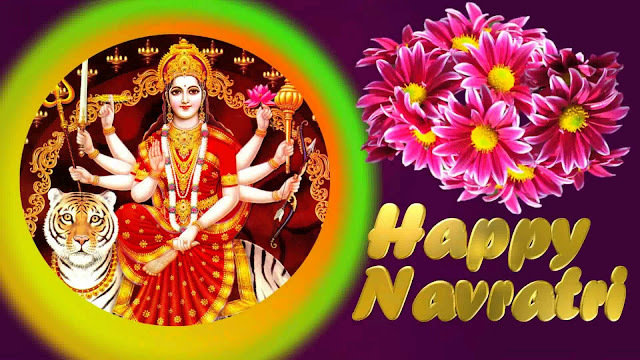 We will talk today about some Hindu festivals. 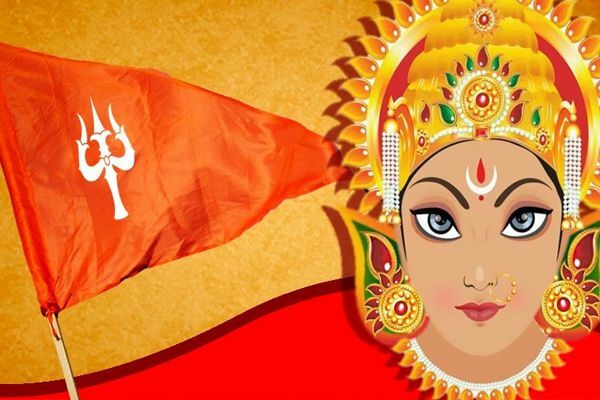 Basically, Hinduism is considered as the oldest and largest religion in the world. 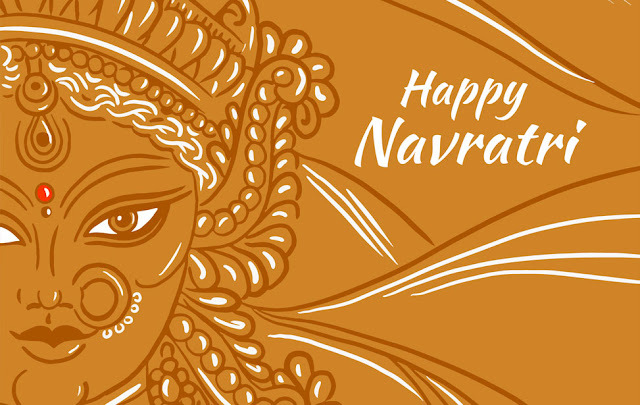 There are lots of cultural and traditional festivals in Hinduism, which are celebrated with special rituals and acts of worship. 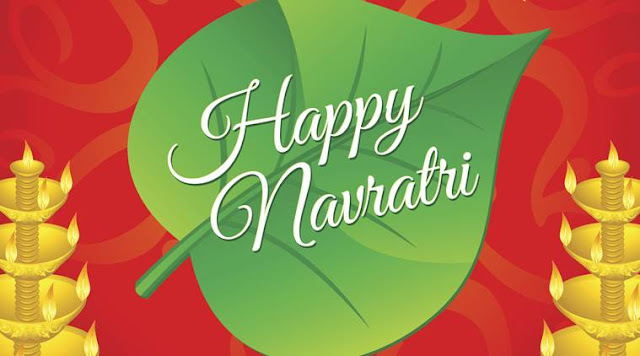 All the Hindu community celebrates their festivals together unitedly. Festivals in Hinduism are celebrated according to different ways, as few are celebrated according to the Hindu calendar, few according to the lunar calendar, few based on historical mythology and even some according to seasonal change. There are almost 35 festivals which are celebrated in Hinduism all through the year. 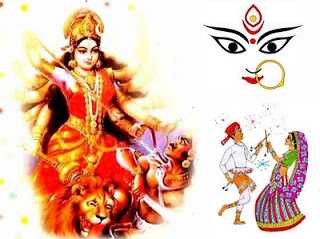 But there are also some festivals which are only celebrated in some regions. 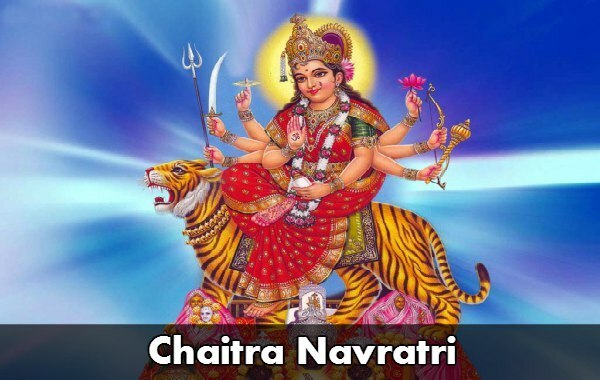 One of the greatest Indian festival that we are going to talk about today is Chaitra Navratri. 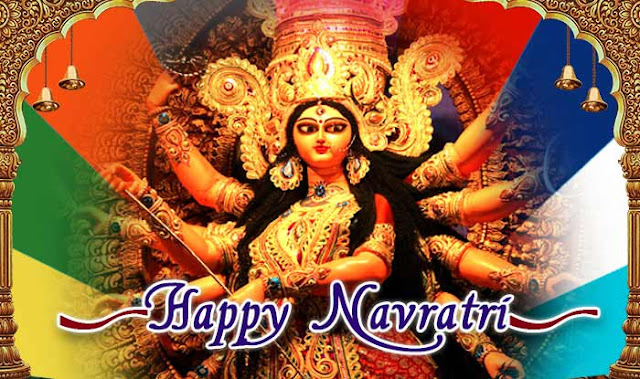 Chaitra Navratri is a festival celebrated by Hindus. 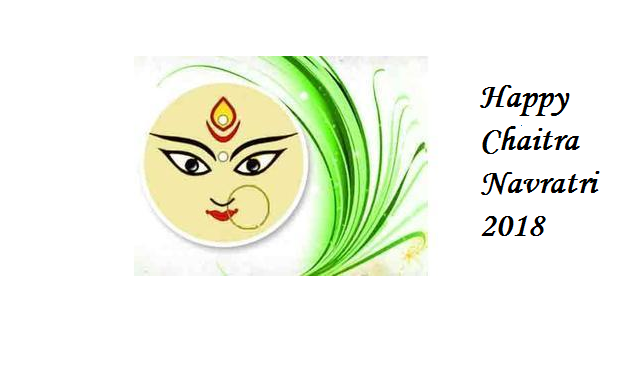 This festival is celebrated for nine days, and starts from the new year of Hindu- lunar solar calendar. 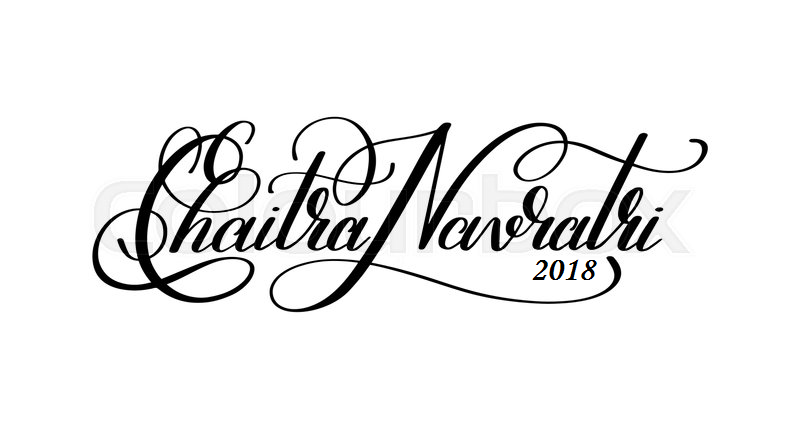 Chaitra is the first month in the Hindu – lunar calendar and hence the name of this festival is on its first month name. 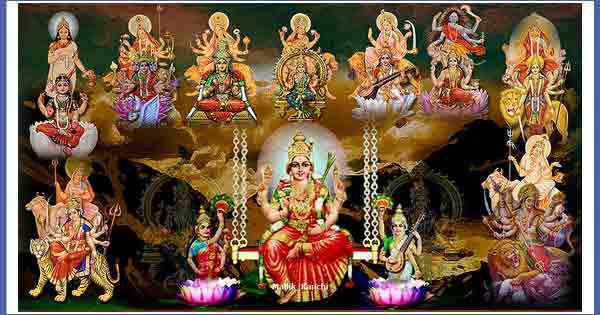 It is likely to fall in the month of March and this year in the year 2017, it will be celebrated from 28 March 2017 to 5 April 2017. 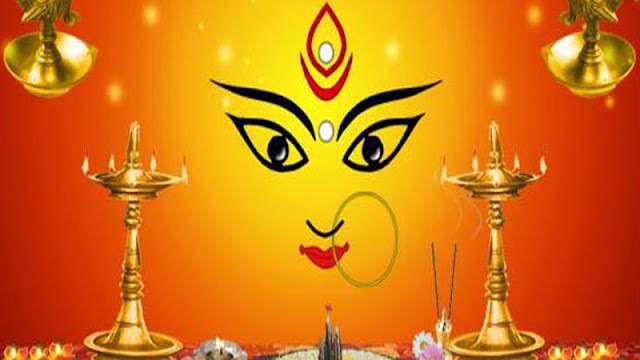 In Hindu calendar there are two methods by which we can mark lunar month, first is from Amawasya to Amawasya, known as Amanta calendar and another method is marked from Purnima to Purnima, known as Purnimanta calendar. This celebration starts from the beginning of the year, the first month Chaitra and follows for regular nine days. 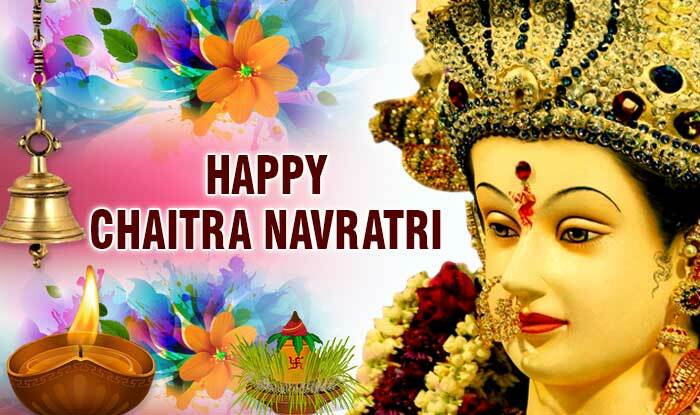 This festival is also known by the name of "Vasanta Navratri". We can also find that the birth of their lord, Lord Rama, falls on the ninth day of this festival, so because of which it is also known as Rama Navratri or Ram Navmi. 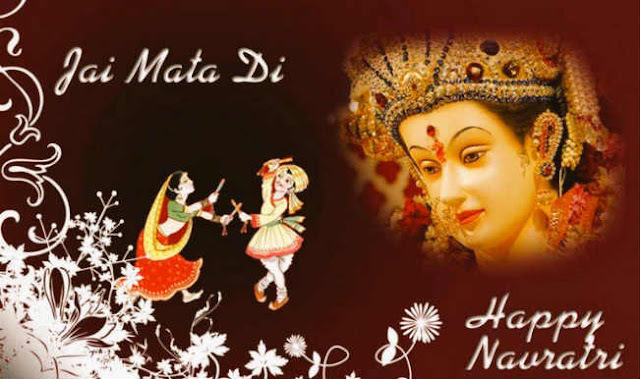 Beside all the celebration in Navratri there are few rituals which are needed to be followed. One of the most important is of food. 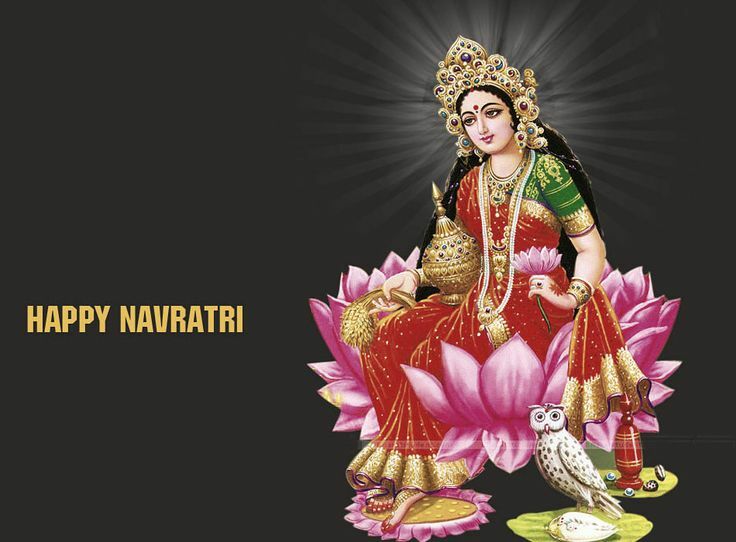 Many people fasts during Navratri and invoke the energy of mother goddess within the mind and soul. 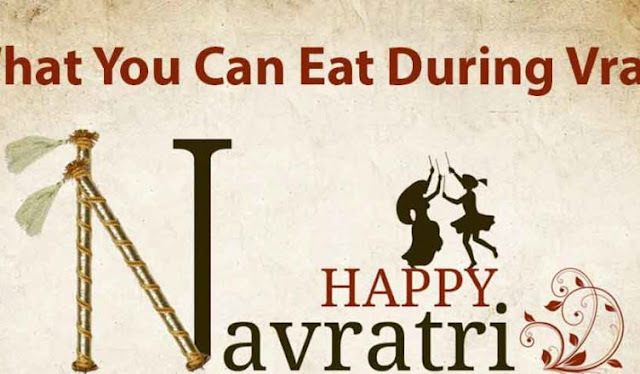 Fasting rules vary from community to community, there are various special dishes and recipes which are strictly followed by the people fasting in Navratries. With this there are few spices, vegetables, fruits and grains are allowed. Food ritual is also strictly followed in the all nine days. Which dishes are popular in this Navratri festival? Sabudana khichdi: It is a dish made from soaked Sabudana. Main ingredients in this dish are pearl tapioca, potatoes, peanuts, coconut, green Chilies and ghee. It is typically prepared in the western part of India. Aloo paneer kofta: It is the Punjabi recipe of north India. It is cooked in two parts, first kofta is prepared with paneer and then the gravy with tomatoes. Dahi arbi : Arbi is the hindi name for taro roots. It is a tasty vegetable mix cooked in the curry which is made of curd. Kuttu ka paratha/roti: People keeping Navratri fasts only uses certain flours, as per fasting rules. 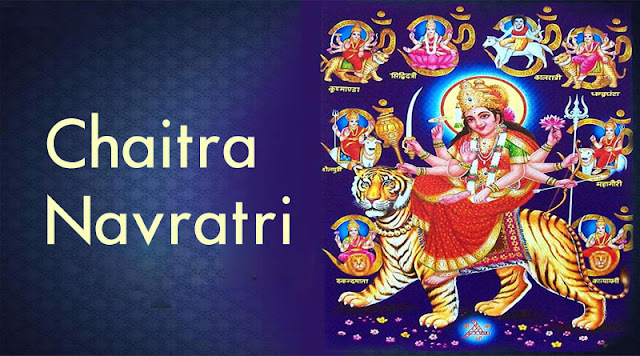 Kuttu ka ata or vrat ka paratha is used to make many recipes during Navratri.potatoes are needed to bind the flour, which also make easy to roll the chapattis. Singhare ki Poori: It is made from the flour of water chestnut, we will find these only during the Hindu fasting days in northern India. All the nine days of Navratri are dedicated to the nine forms of their goddess power, also known as Navdurga. 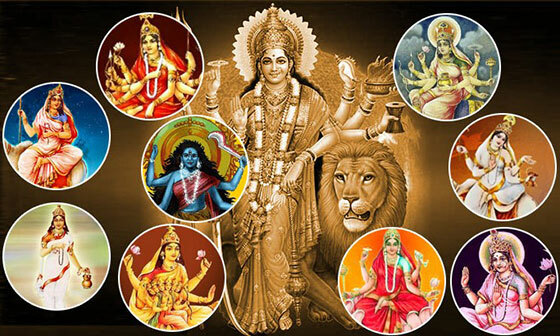 It is the nine forms of goddess Durga. 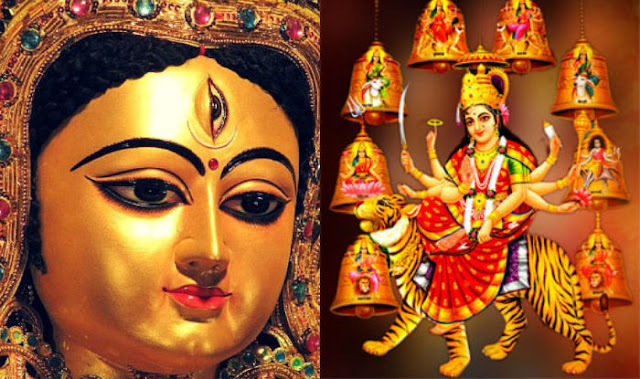 One after the other goddess Durga was born with different form. 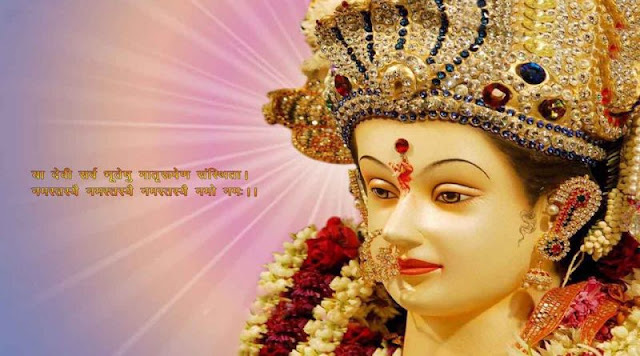 This concept of Navdurga was originated from goddess Parvati. 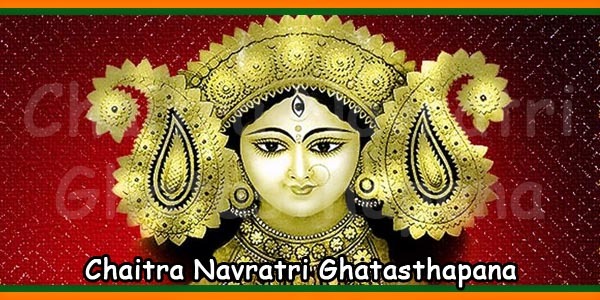 Ghatasthapana Puja Vidhi[/caption] There is one ritual of Puja, which is done in all the three navratras of the year, that is Ghatasthapana Puja Vidhi. 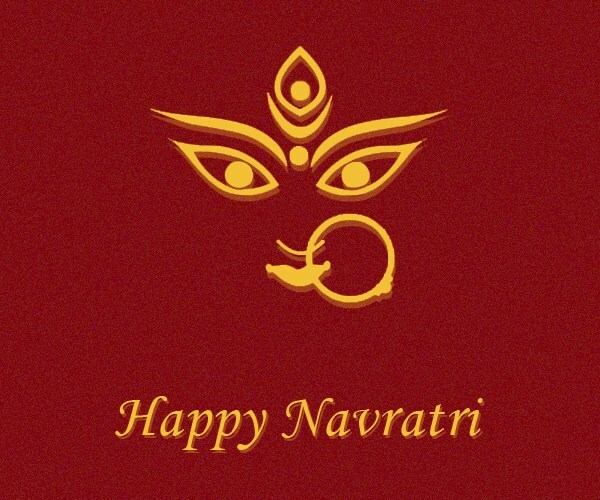 It is the significant ritual to be performed. 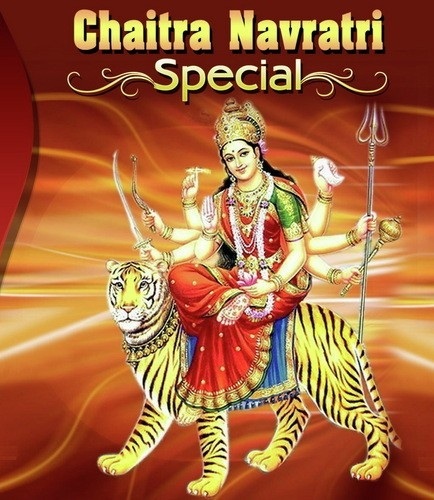 Rules and guidelines are well defined for this Ghastathapana Puja Vidhi in the religious scriptures. It is prohibited to perform this Puja in a wrong time, if done in wrong time it can bring anger of goddess Shakti. 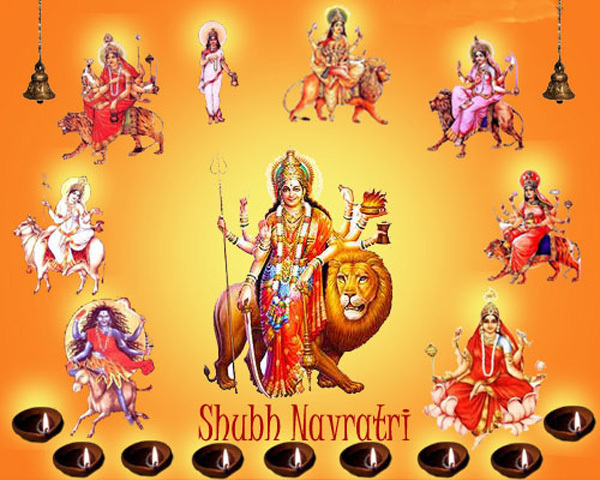 How 9 Days of Chaitra Navratri are Celebrated? 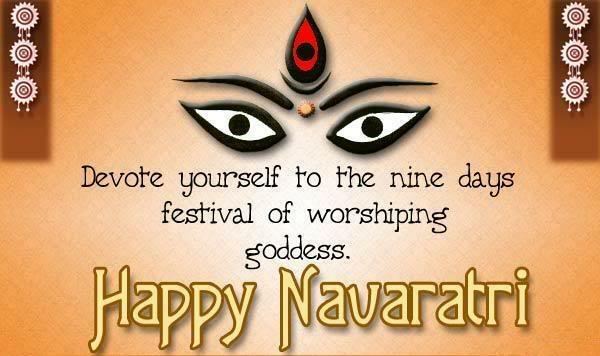 The celebration for nine days is vast, I will tell you about the rituals or vidhis for all nine days. DAY 1: Pratipada, it is the beginning of the festival, which starts with the Ghatasthapana Puja. 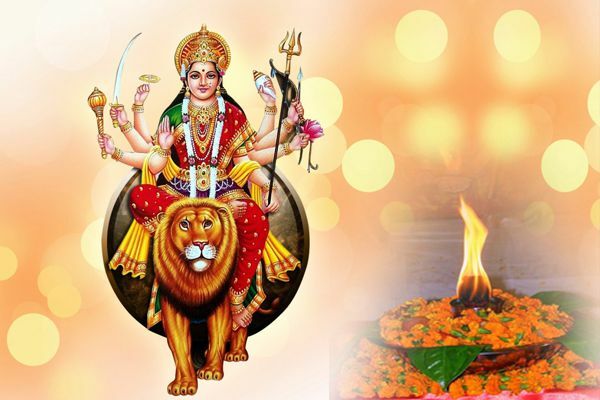 DAY 2: Dwitiya, it includes Chandra darshan, Sindhara dooj and Brahmacharini Puja. 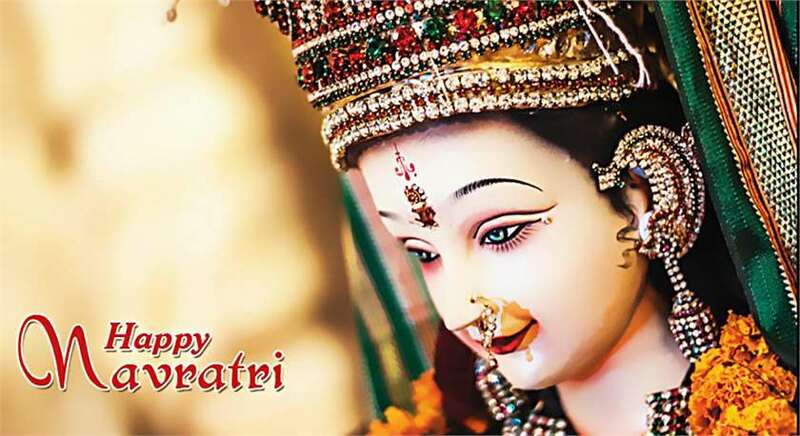 DAY 3: Tritiya, it includes Gauri teej, Saubhagya teej, Chandraghanta puja and Varad vinayaka chauth. 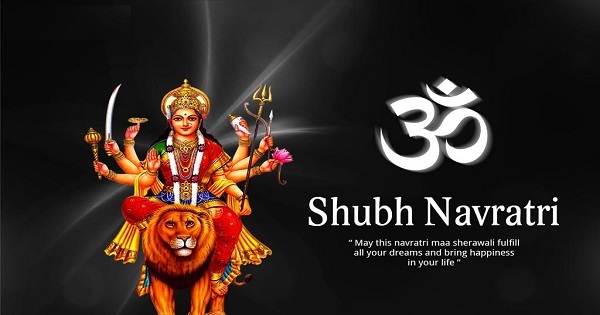 DAY 4: Chaturthi, it includes Kushmanda Puja, Naag Puja and Laxmi Panchami. 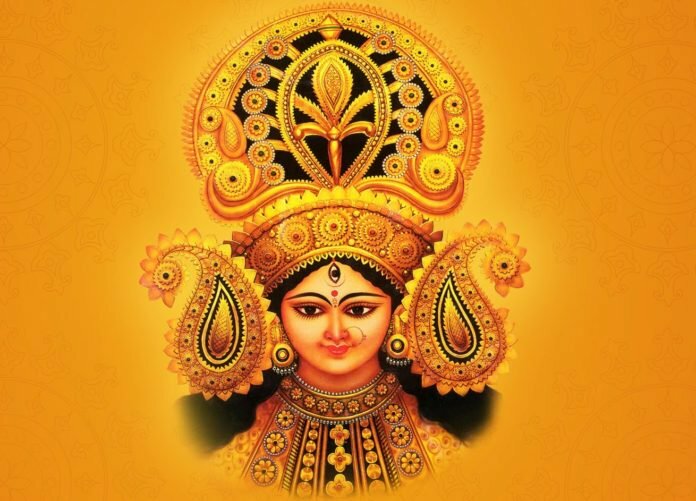 DAY 5: Panchami, it included Skandramata uja, Skandra sashti, Yamuna chhath and Katyayani Puja. DAY 6: Chatmi, it includes the pooja of devi Katyayani. 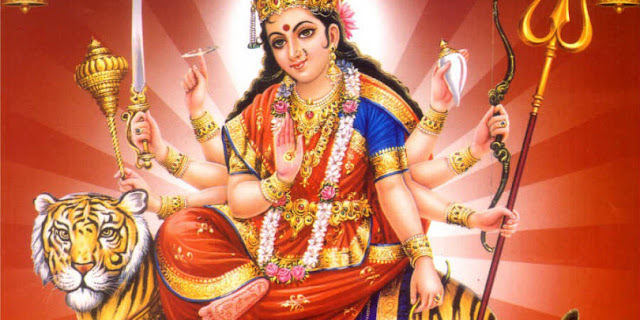 DAY 7: Saptami, it includes Maha Saptami and Kalaratri Puja. 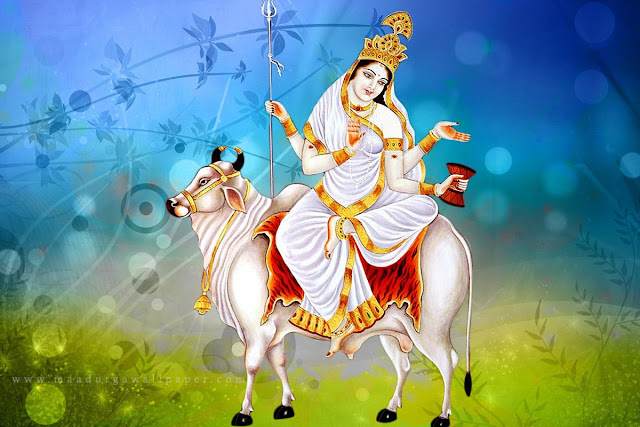 DAY 8: Ashtami, it includes Durgashtami, Mahagauri Puja, Annapurna Ashtami and Sndhi Puja. 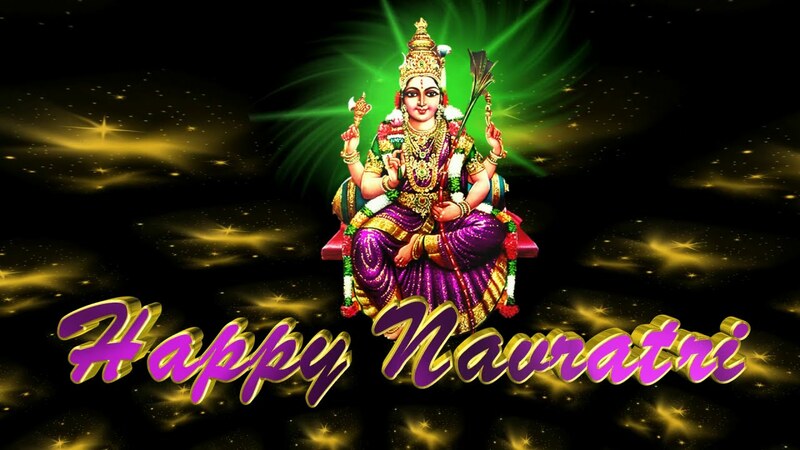 DAY 9: Navami, it is the birthday of Lord Rama, Ramnavami. 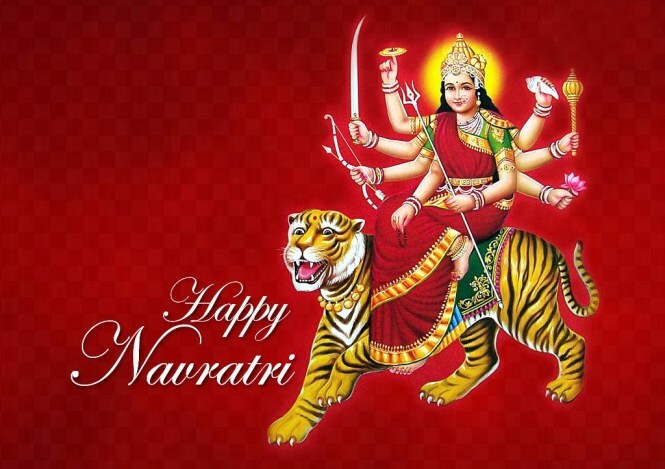 DAY 10: Dashami, the last day of the festival ended by Navratri parana. 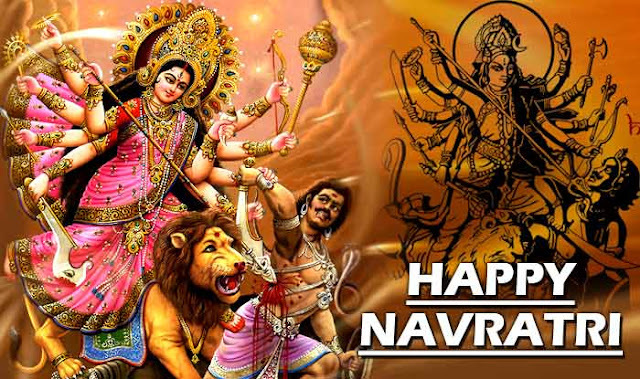 All the festivals are holy and represent the culture and tradition of different religions. 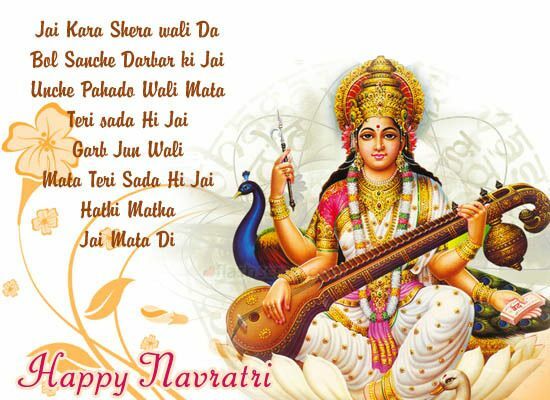 Respecting all the festivals is our real duty. Enjoy with all your heart and soul. 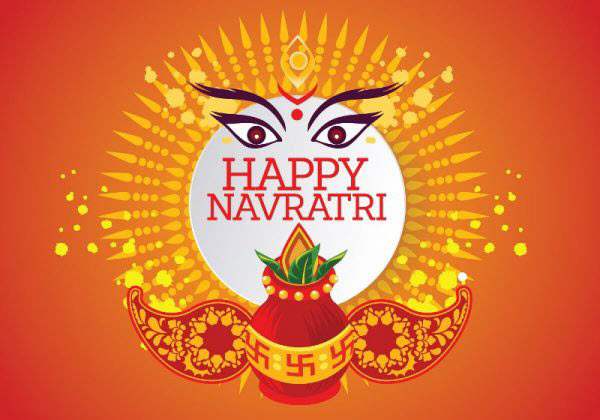 These festivals are the only way to fill our lives with colors and happiness, by not keeping hatred for each other and spreading love and respect. 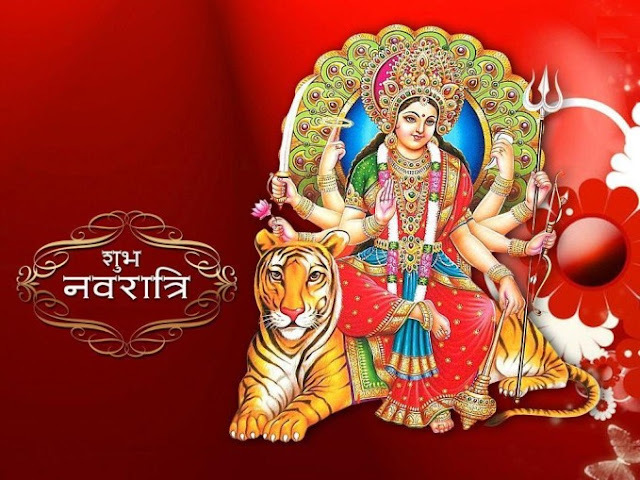 We hope Shera Vali Mata Bless us all and shower her blessings on all of us. 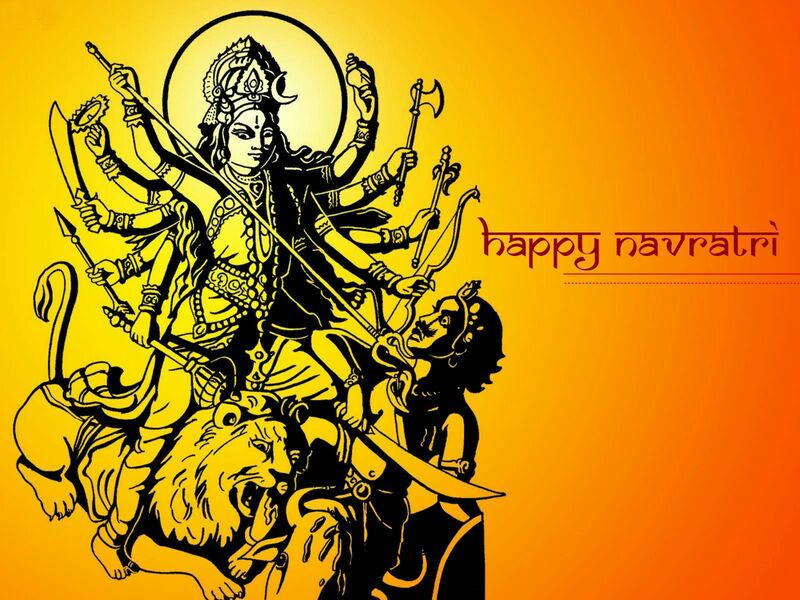 Hope you have got amazing Pictures, Wallpapers, images from this.